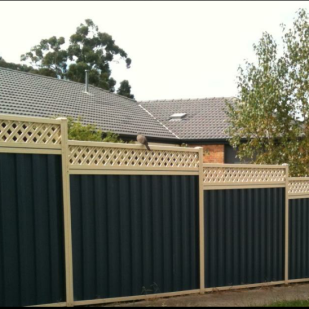 We offer a selection of lattice fencing in both timber and steel. 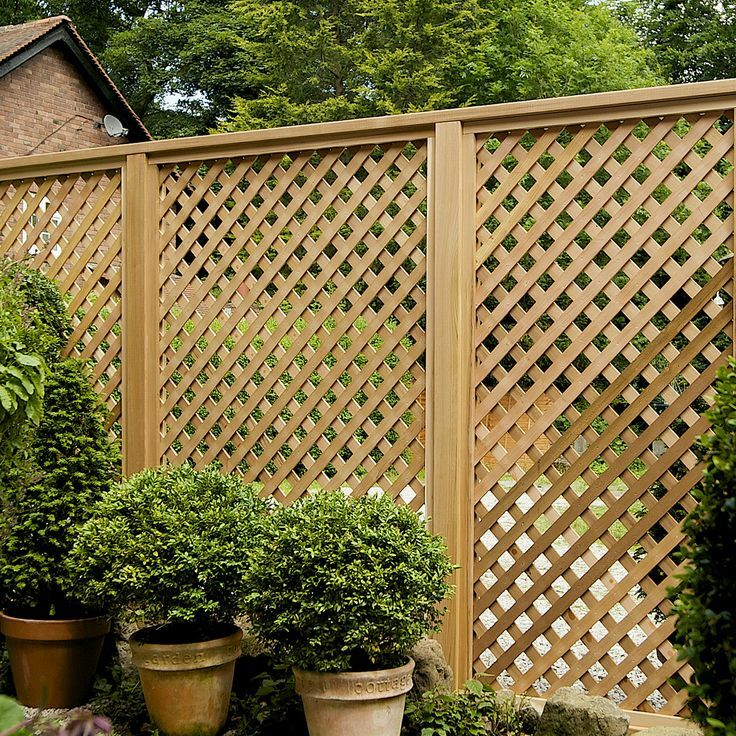 Lattice fences are popular for garden walls, spa enclosures, and patio screens. 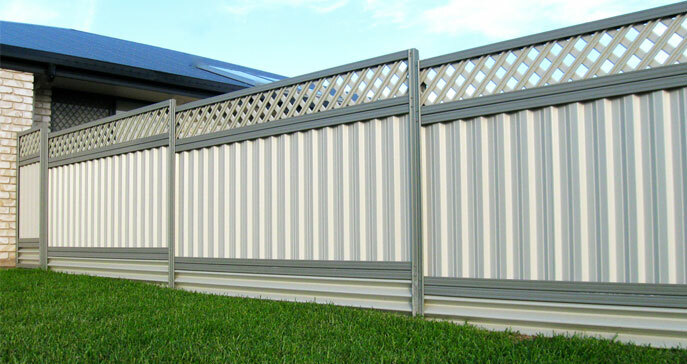 They do provide some extra privacy, can be used to keep harsh sunlight out of areas, and just look great when installed correctly. 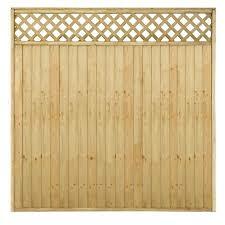 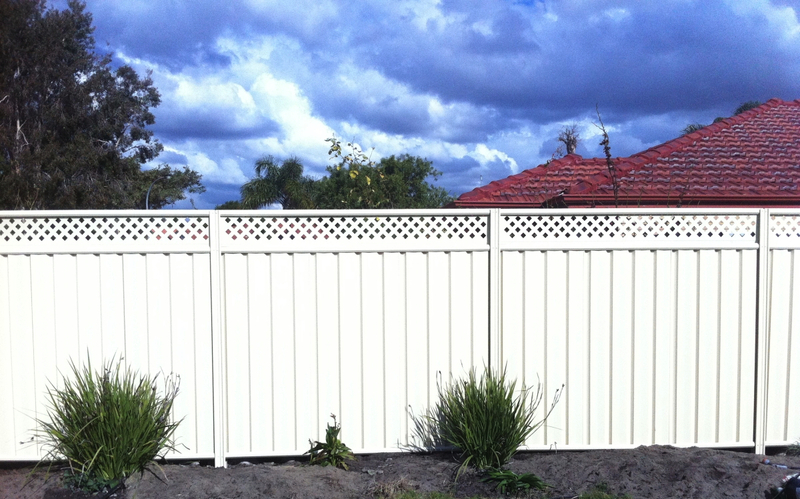 Timber lattice fencing can be painted or varnished. 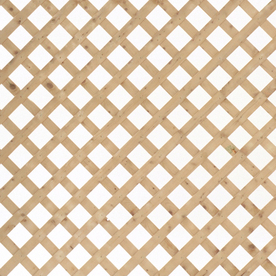 We always recommend a top coat or stain to preserve the timber and maximise its durability. 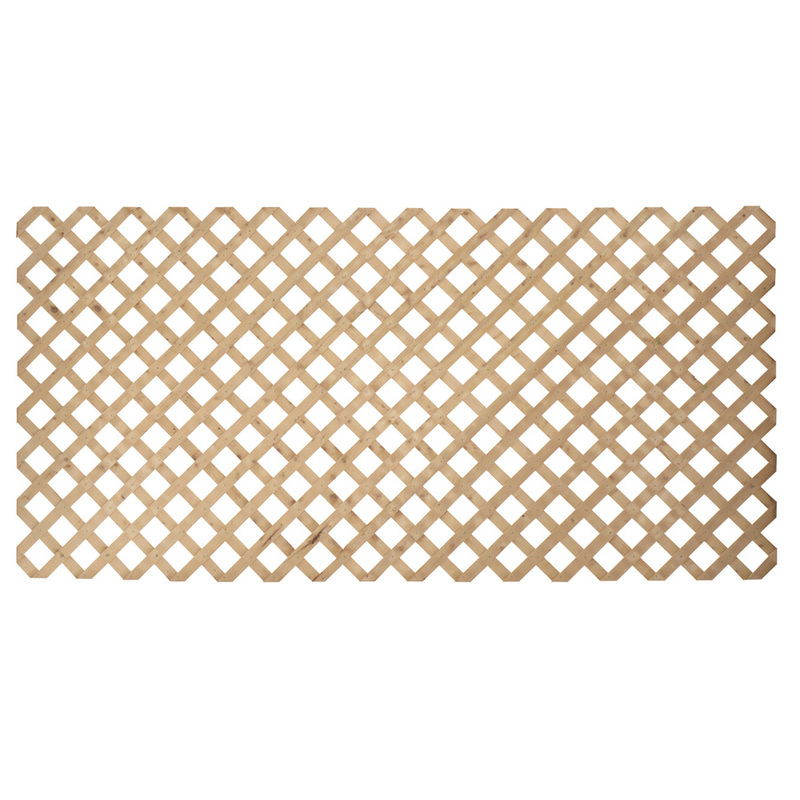 Multiple lattice designs and apertures in diamond and square patterns, ability to use contrasting colours in the frame and infill. 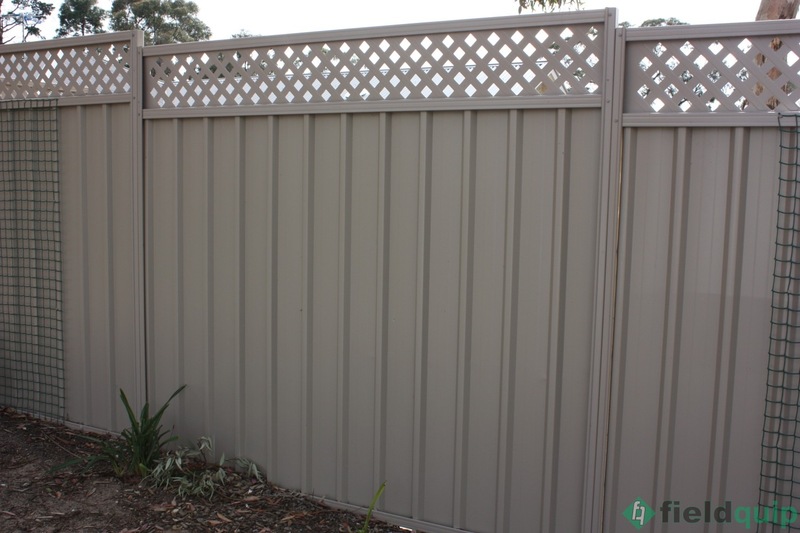 The screen can be made around decorative inserts and is perfect for arches, fencing and gates, gables, decks and screening.